ASSESS Talent Management and the presentation by its Co-Founder, Mr. Mohamed El-Shafie, are featured in a recent article by Egypt based Dotmsr.com. 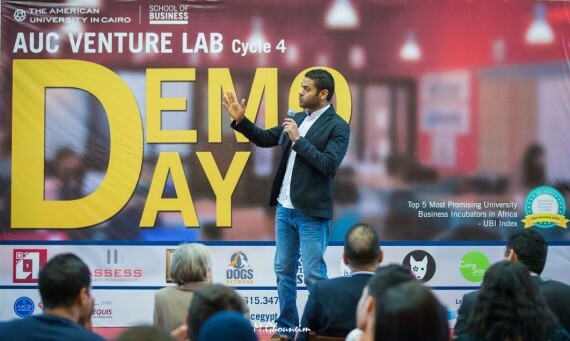 The presentation was delivered to a group of prominent entrepreneurs and investors on theAUC Venture Lab Demo Day. This entry was tagged AUC Venture Lab. Bookmark the permalink. Sun-Thu: 9 a.m. – 5 p.m.